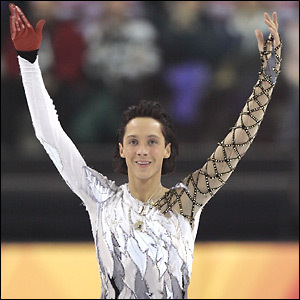 Everyone’s favorite Olympian, Johnny Weir is now an author, releasing his new book, Welcome to My World, a collection of essays and anecdotes on everything from pop culture to fashion and skating and he will be at Border’s to talk about all that and more. Arguably one of the top bread makers on the east coast, and good to get gourmet pizza’s and sandwiches, Sullivan Street Bakery makes exquisite food using ingredients you’d see on the Food Network! More bar than grill, Rudy’s Bar & Grill is like going back to college, minus the books. The beer is cheap and by “grill,” they mean free popcorn and hot dogs. If you have trouble finding the bar, just look for the 6 foot tall fiberglass pig standing outside! 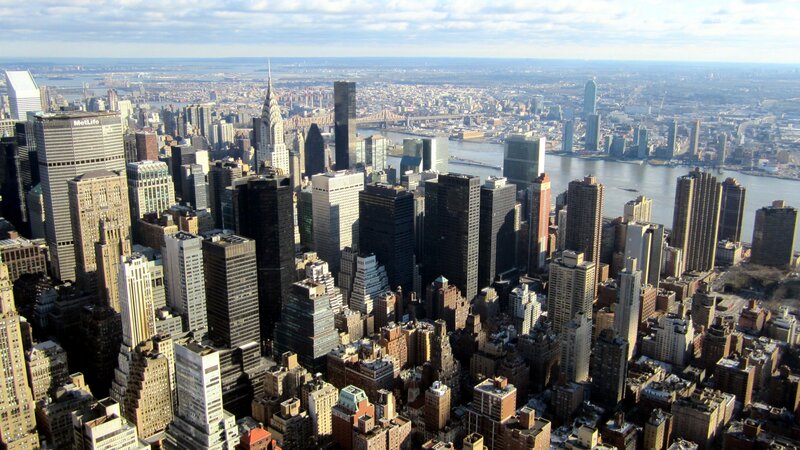 To get out of the cold and see what an upper-class mall is like, stop by The Shops at Columbus Circle. Expensive restaurants like MASA and shops like Williams Sonoma are fun to browse through to see how the other half lives.